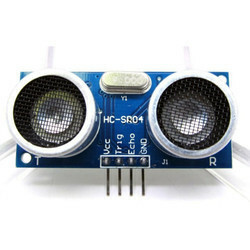 Providing you the best range of max 7219 dot matrix sensor module, w1209 sensor module, hall current sensor module, hc05 6 pin bluetooth module, hcsr 501 pir sensor module and ecg monitoring sensor module with effective & timely delivery. 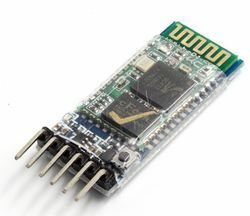 The HC-05 Bluetooth module can work as a Bluetooth transmitter and receiver! 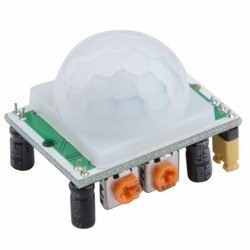 Easy working with only 6 pins! The slot width 5mm. 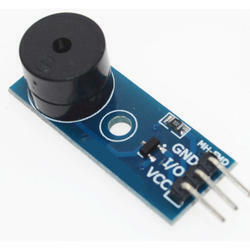 The output status indicator lamp output high, output low lights. 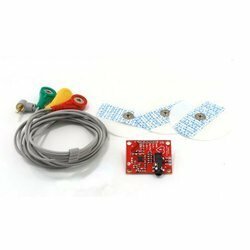 The Digital Sensor TTP223B Module Capacitive Touch Switch is based on a touch-sensing IC (TTP223B) capacitive touch switch module. 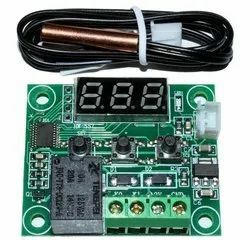 In the normal state, the module output low, low power consumption; When a finger touches the corresponding position, the module output high, if not touched for 12 seconds, switch to low-power mode. Touch area Similar to a fingerprint icon inside the area, you can touch the trigger finger. Positioning holes 4 M2 screws positioning hole diameter is 2.2mm, the positioning of the module is easy to install, to achieve inter-module combination. 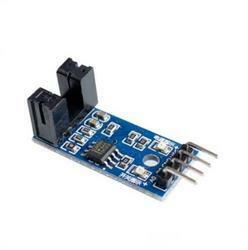 Power supply voltage(VCC) 2.0, 3, 5.5 V.
Looking for Sensor Module ?